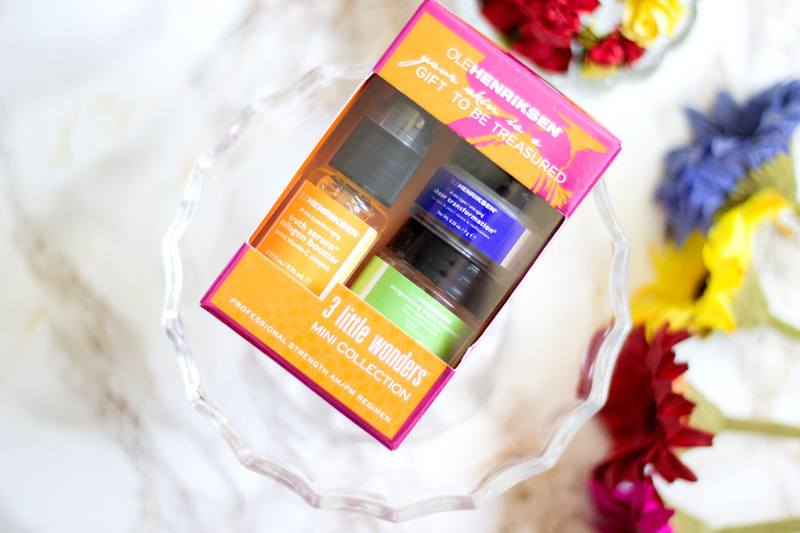 I have heard so many good things about Ole Henriksen products particularly on YouTube and I have a long wish list of some products I want to try. 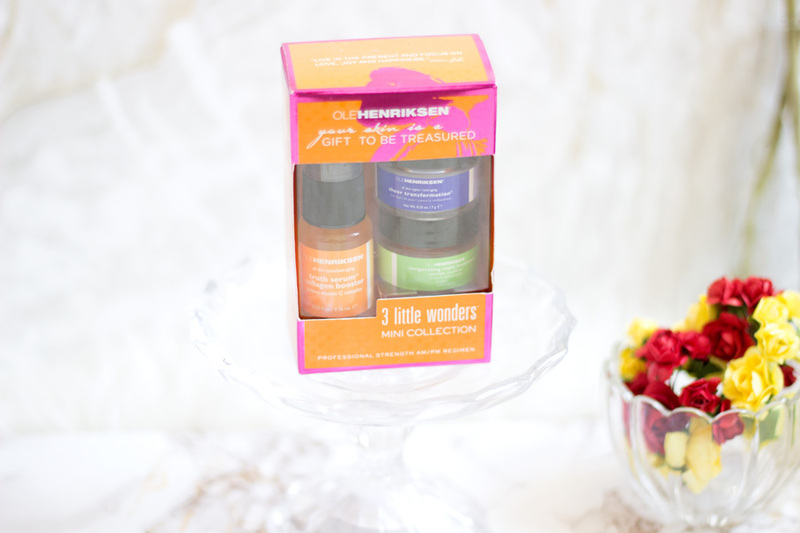 Ole Henriksen was founded by (yeah you guessed it) Ole Henriksen who is from Denmark. He decided to go into beauty and skincare after he suffered acne as a young man . To support his career dreams, he attended the Christine Shaw College of Beauty London where he studied cosmetic chemistry, anatomy, face and body care, etc. He worked in various beauty treatment centres to gain some experience. In 1975, he opened Ole Henriksen of Denmark Skincare Centre in Beverley Hills which was successful. 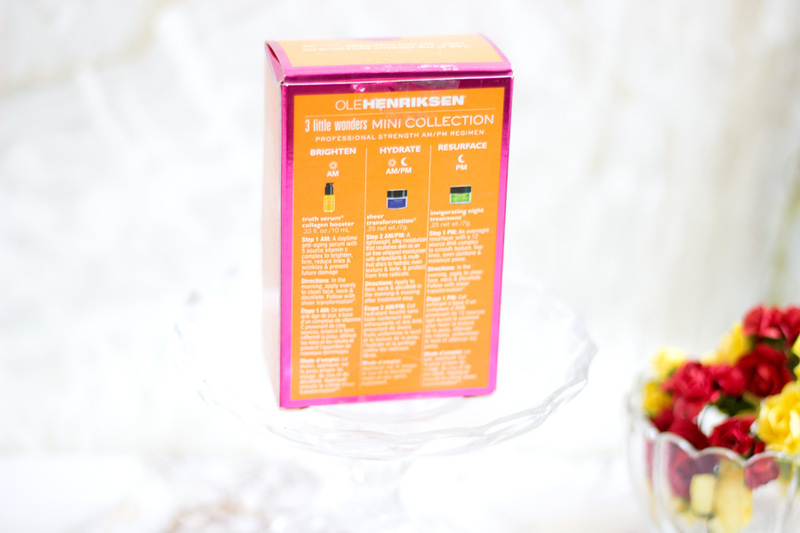 In 1981, he moved his skincare centre to a larger facility in Sunset Plaza and by 1998, he rebranded the Ole Henriksen skincare. 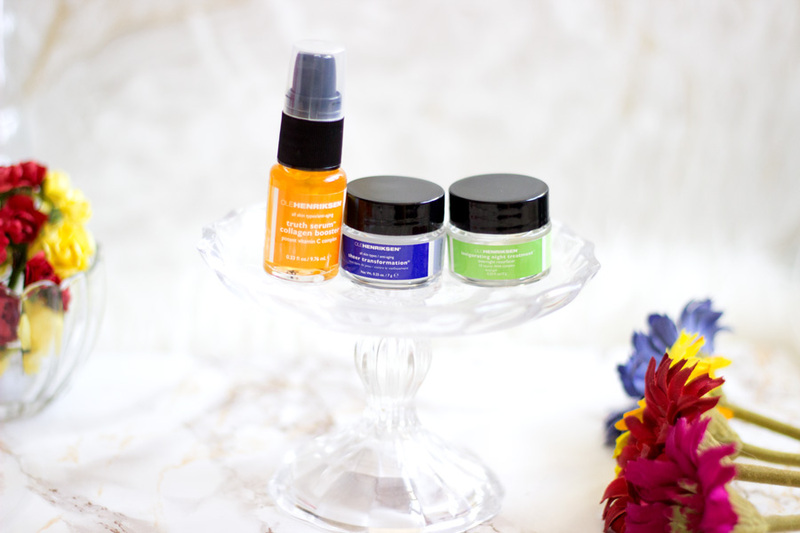 Armed with a new logo and colorful design, he gave the Ole Henriksen brand a face lift. Of course, this rebranding blew away his clients and media along with the new treatment he had developed and the rest is history. 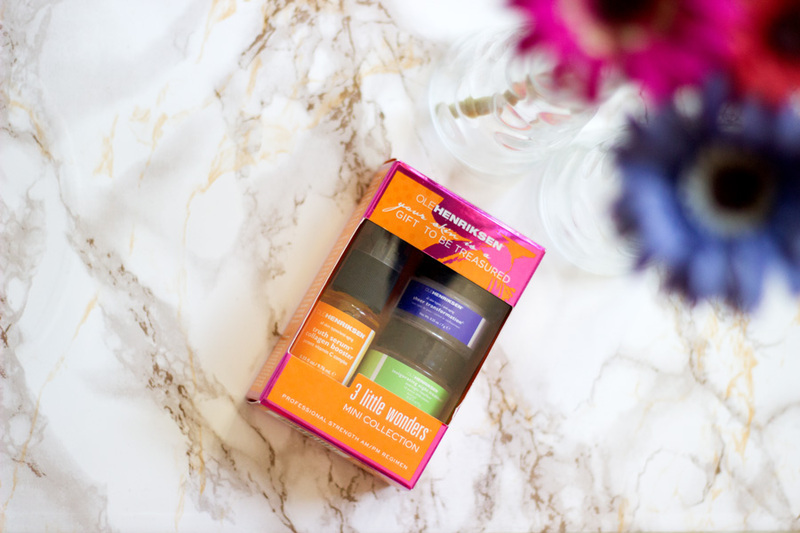 According to the Ole henriksen website, their products are formulated with some of nature's effectual botanicals for a proper transformation from head to toe. Their approach to beauty is strictly pure, natural and cruelty-free. You can read more about his story here. Can we just take a moment and appreciate the cutest deluxe packaging ever? I know I always say products are cute but these deluxe packaging are absolutely impressive. I don't know if it's their colours or how compact they look but I just love them. They are exactly the same as the full size (I love when brands do that) and the only difference is just their size. . 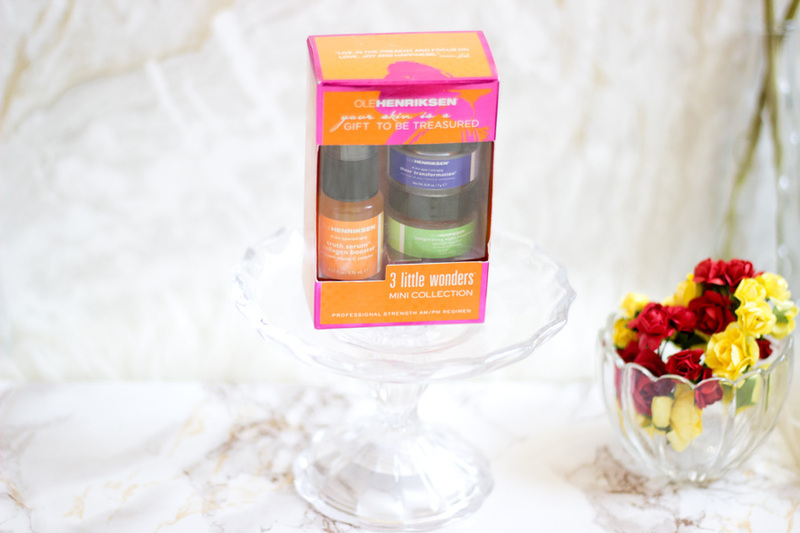 Inside the 3 Little Wonders Collection, you get three deluxe size products including the Truth Serum Collagen Booster (10ml)*, Sheer Transformation Cream (7g)* and Invigorating Night Treatment (7g)*. I know they may look small but trust me, they can last for at least two weeks no matter how much you use. I guess it's because you really do need a little. 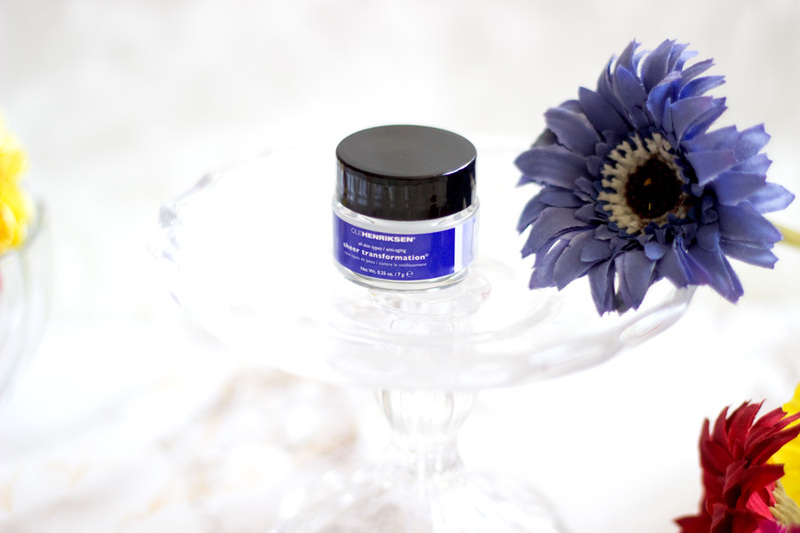 I feel the Truth Serum Collagen Booster could potentially last longer because it is quite a generous deluxe sample. All the products are designed to provide different benefits for the skin which I would be talking about below. The packaging has a good description of each of the product and how to use them at the back which I found useful. This has to be the my favourite packaging of the lot because it has a pump for ease of use. It is designed as a day time serum (anti-aging) with a 5- source vitamin complex which aims to brighten, firm, reduce lines and wrinkles and prevent any future damage. 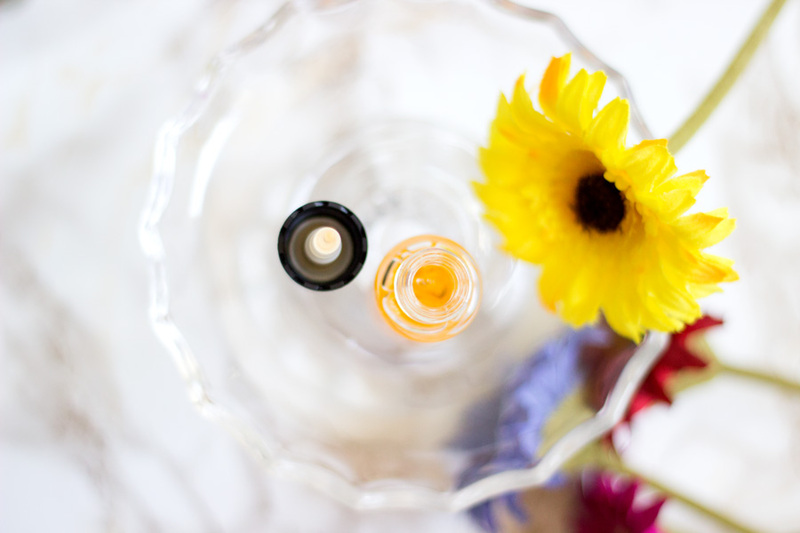 It has a lovely light citrus fragrance which I absolutely love as you know, I am always all over anything with Vitamin C. The fragrance quickly disappears as you blend it into the skin. 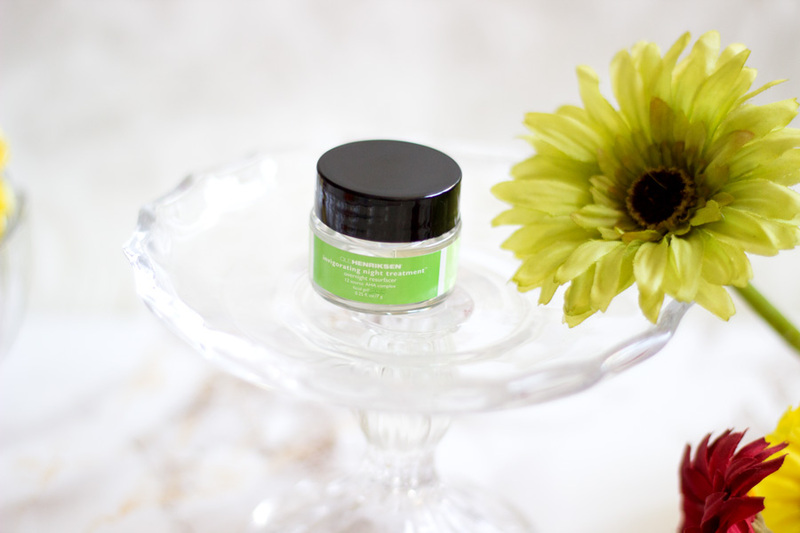 It has a light gel-like texture which surprisingly gets absorbed quickly on my skin. I would not classify it as a hydrating serum but it certainly feels quite firming on the skin. It is certainly one serum that gives a lovely healthy glow to the face. It is important to wear sunscreen when using any product with Vitamin C as this makes the skin more sensitive to the sun. I really enjoyed testing the Truth Serum and I even used it at night (very naughty I know!!). 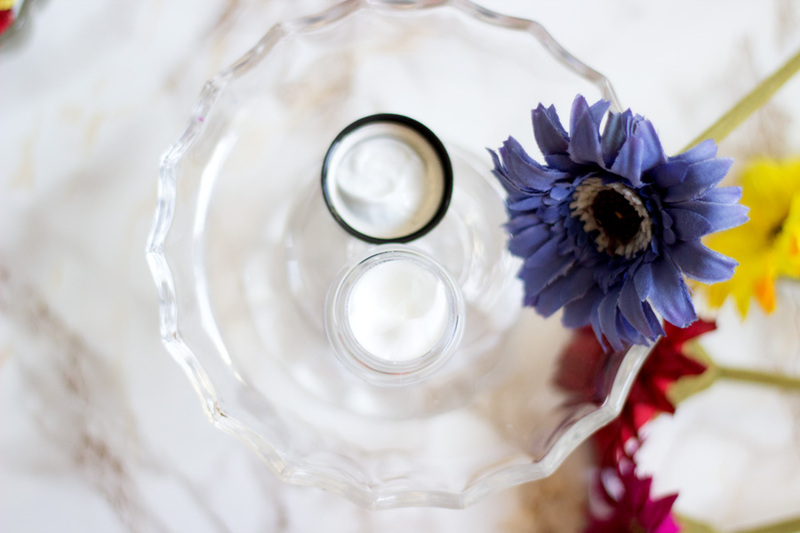 If you are after a good firming serum, you would really enjoy this. I was very impressed with the Sheer Transformation which is essentially a really lovely moisturiser. 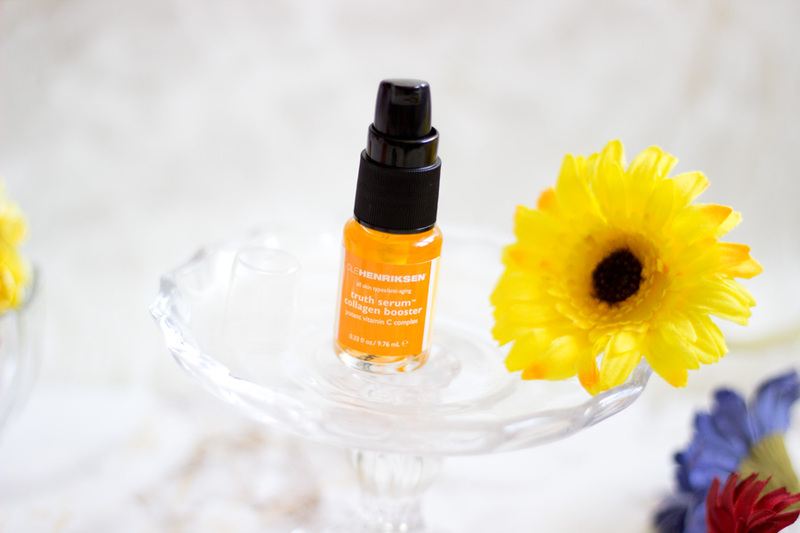 Ole Henriksen describes it as a lightweight, silky moisturiser that nourishes the skin. I can't think of any more befitting description for this moisturiser as it captures its essence. It is also an oil-free moisturiser with antioxidants and multi fruit AHAs which aim to hydrate, even texture and tone and protect the skin from free radicals. I really like this moisturiser as it does everything it says on the tin. It goes on so smoothly on the skin, absorbs quickly like a dream and still manages to keep the skin hydrated/moisturised. It can be used in the morning and night and that's exactly how I used it when I was testing it out. 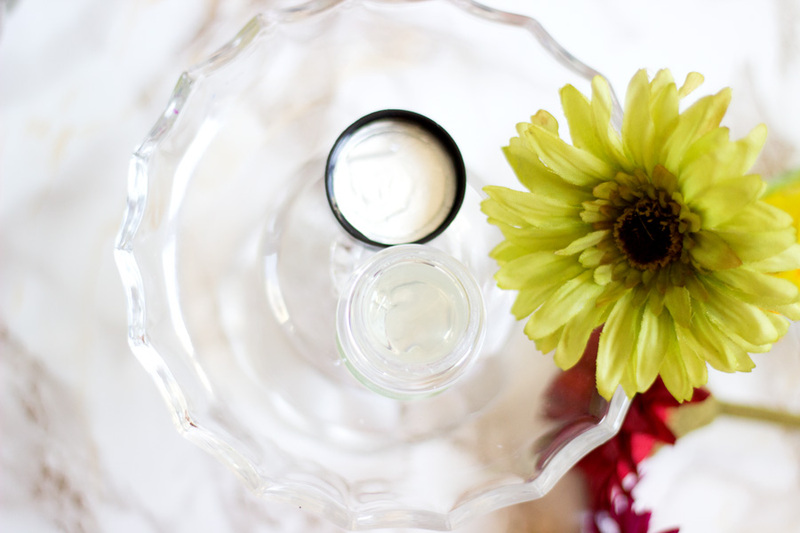 It works so well with the Truth Serum by providing the right amount of hydration to go with the Truth Serum's firming action. I was really curious to test out this particular product because I love anything with a resurfacing action. It is infused with a 12-source AHA (Alpha Hydroxy Acids) complex designed to smooth texture, fine lines, even skin tones and minimize pores. It has slightly thick gel-like texture which means it is not the easiest t get absorbed. You really have to ensure you massage it properly into the skin so it gets absorbed and let it dry before going in with the Sheer Transformation. I really enjoyed trying this product out and the first thing I noticed is how well it helped minimise my pores. I was tempted to use this in the morning because that's exactly when I need my pores diminished as opposed to at night. Nevertheless, I did notice that continuous use in the night meant that the appearance of my pores in the morning had an improvement. One thing I really like about this treatment is that a little goes a long way and I guess that's one of the advantages of it being in a gel form. 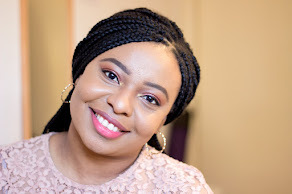 I also noticed my skin felt so much smoother although it may be as a result of using the combination of all the products rather than just this particular product. Did I get my Glow On? I have to agree that I certainly did get my glow on. I tried this out for around two weeks (that's how I know the deluxe set can last you at least two weeks) and I really enjoyed it. I still have some left and I whip it out every now and then. The combination of products really provides a synergistic effect which gave my skin an all round healthy glow and smoother texture. I usually test skincare products for at least a month to get a full review but I was really impressed with the improvements I saw in the few weeks I tested this for. I am curious to see if it would help clear hyper pigmentation through its resurfacing actions if I test it out for longer. It retails for £18 in Escentual and I think that's a really good price for an amazing set of products. 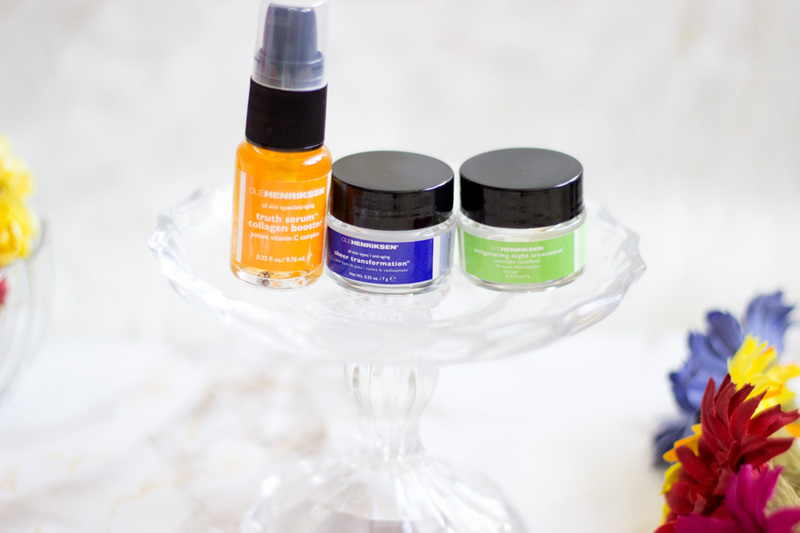 It is a really good way to test out Ole Henriksen products and it's hard to be disappointed. The best part is they have recently released a holiday edition of this set which includes a cleanser- The African Red Tea Foaming Cleanser. It still retails for the same price at £18 which is such an incredible deal and really good value for money. I know it may look quite small in real life but it does last a good while. The full size of this set retails for £65 so I would highly suggest trying this mini size first if you are looking to try it. The advantage is that you get these lovely mini packaging that you can decant the full size products in a secure way when travelling. Plus they are super cute!! I know I already mentioned it but they seriously are. I honestly can't think of any cons per say. The only observation is that every one's skin is different so some people may not notice a difference under a short time (given the size of the products). 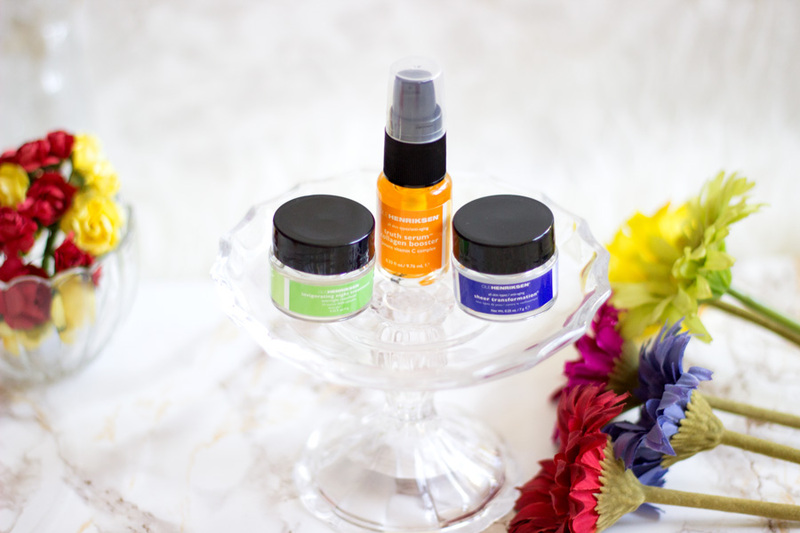 However, I do think many people would notice a difference no matter how little it is because it is an effective skincare set. 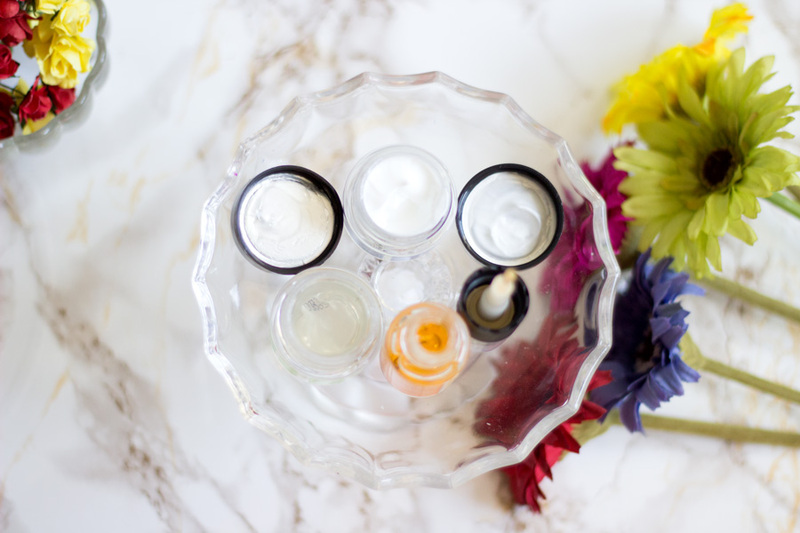 I have tried a lot of skincare products and many of them never make it on the blog. 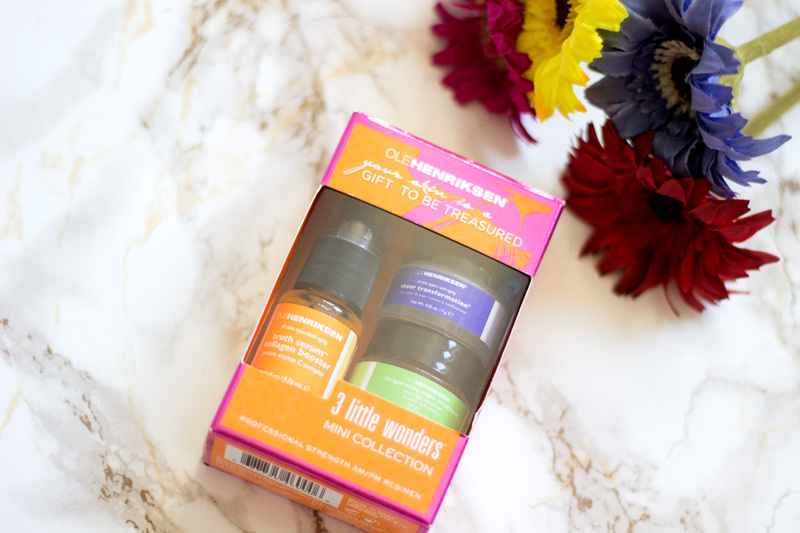 However, I am always happy to talk about products that are effective (and hopefully would be on your own skin) and the Ole Henriksen 3 Little Wonders Set* is one of those effective products. I love everything about the products down to the packaging. I am really pleased that it is enriched with antioxidants which help protect the skin from free radicals from the environment. That's pretty much my update on testing this product out. Hope you enjoyed this review. 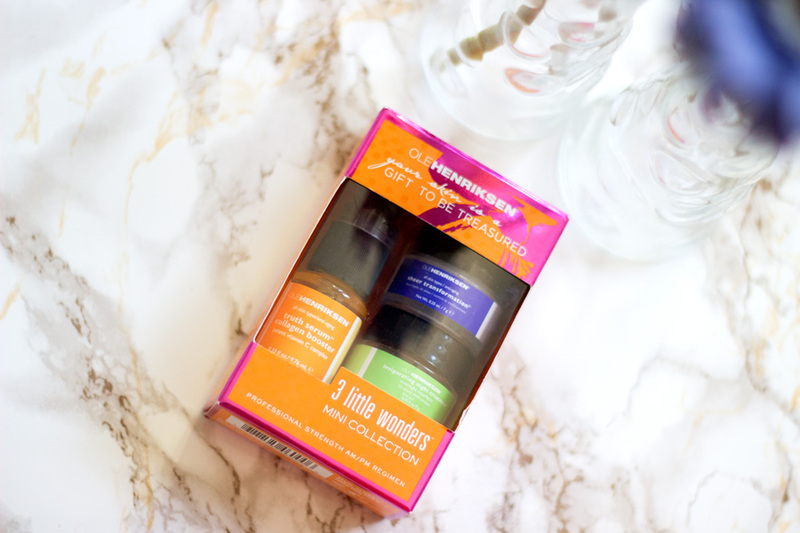 Have you tried the Ole Henriksen 3 Little Wonders Set? I really think my skin would benefit from this set! I've heard good things from other bloggers as well.